District Attorney Mike Ramos recently joined members of the National District Attorneys Association Board of Directors Executive Committee and met with U.S. Attorney General Jeff Sessions. The goal of the meeting, Ramos explained, was to stress and press the issues of both public safety and victims’ rights. During the meeting, Sessions and Ramos discussed the value of further strengthening the relationship between elected District Attorneys and the Department of Justice. According to Ramos, this joint effort has become even more necessary since the December 2, 2015, terrorist attack in San Bernardino as well as similar attacks across the country. "The meeting with the Attorney General was productive and left me feeling optimistic about the future of law enforcement and public safety," Ramos explained. "During our conversation, Mr. Sessions not only indicated his intentions to protect our peace officers, but he said that he would like to see our county's Crimes Against Peace Officers Unit protocol and potentially use it at the federal level to protect federal peace officers." Ramos further stressed, "Now, more than ever, is the time that we as members of the justice community need to stand up and strengthen our resolve to protect the rights of our victims and public safety." According to Ramos, the two also discussed issues related to reducing gang violence; as well as the drug epidemic that is sweeping the nation. 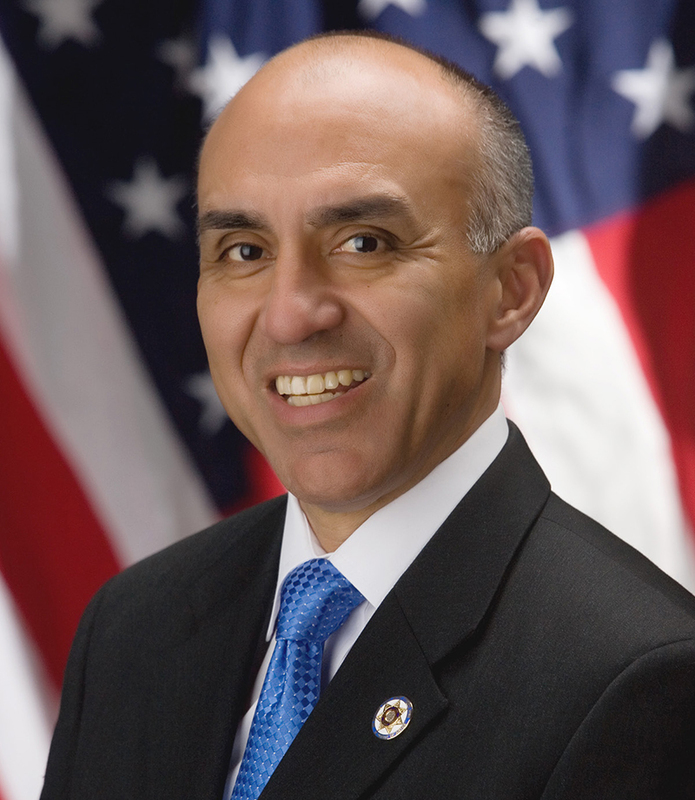 Ramos is currently serving his fourth term as District Attorney of the County of San Bernardino. In 2011, he was elected to represent the State of California on the National District Attorneys Association Board of Directors (NDAA). 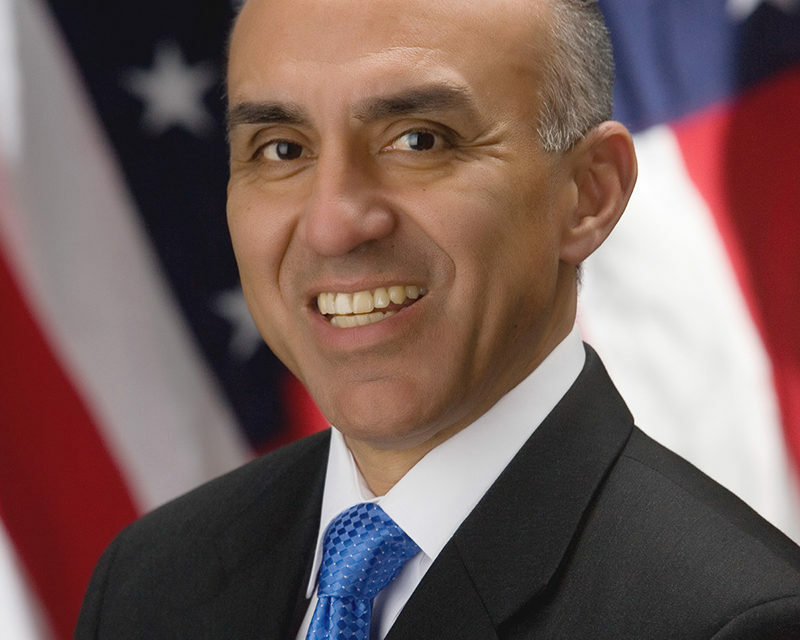 In July 2016, Ramos was elected to serve as President of NDAA.